Home BOLLYWOOD Hot Or Not: Esha Gupta In Red Avatar! 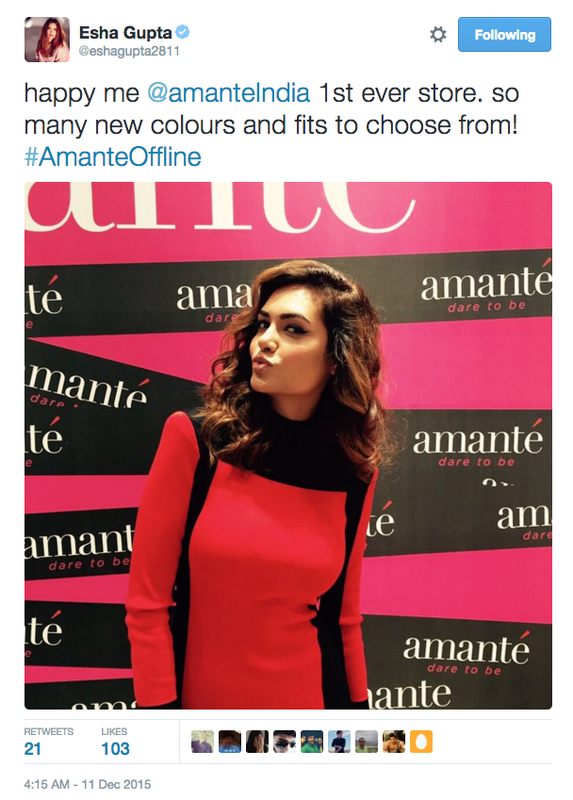 Hot Or Not: Esha Gupta In Red Avatar! 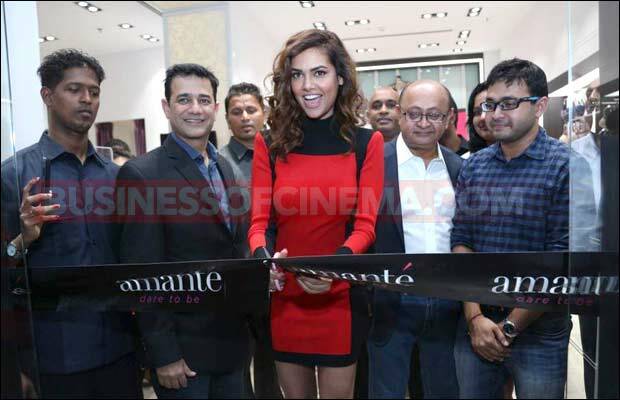 [tps_footer]Bollywood actress Esha Gupta was snapped at the opening of an Amante international lingerie showroom in suburban Mumbai yesterday. The ‘Raaz 3’ actress was the guest of honour for the launch event. Esha Gupta looked stunning in a Mohit Rai and Astha Sharma designed hot short one-piece, was definitely a head turner at the event! Soft curls and black heels completed her look. The actress then inaugurated the international lingerie brand’s first store in India by cutting the ribbon. Esha also took to twitter to share a picture of herself at the event. Previous articleWatch: Here’s Why Shah Rukh Khan Thinks He Can Now Retire At Ease! Next articleBigg Boss 9 Second Promo: Salman Khan And Shah Rukh Khan Get Upset Over Something!